We are located near Calgary International Airport YYC and offer a free airport shuttle and ample free parking space. Discover our heated indoor pool, free high speed Internet access and grab a bite at our restaurant, 1250 Bar and Grill with a wide variety of dishes or unwind with one of our feature cocktails in the lounge. Our guest rooms and suites feature flat screen HD TVs, refrigerators, microwaves, ergonomic chairs, and more! You can also stay connected with our 24 hour Business Centre. 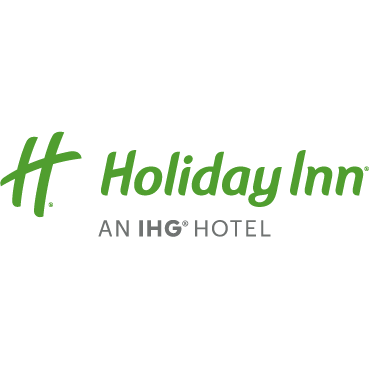 Of the hotels in Calgary NE, the Holiday Inn Calgary Airport's 2545 sq. ft. of meeting space with conference and catering services is sure to meet your needs. Relax after a long day in our Calgary Hotel with a heated indoor pool and hot tub or workout in our fully equipped fitness room. Take advantage of our in house guest laundry facility.